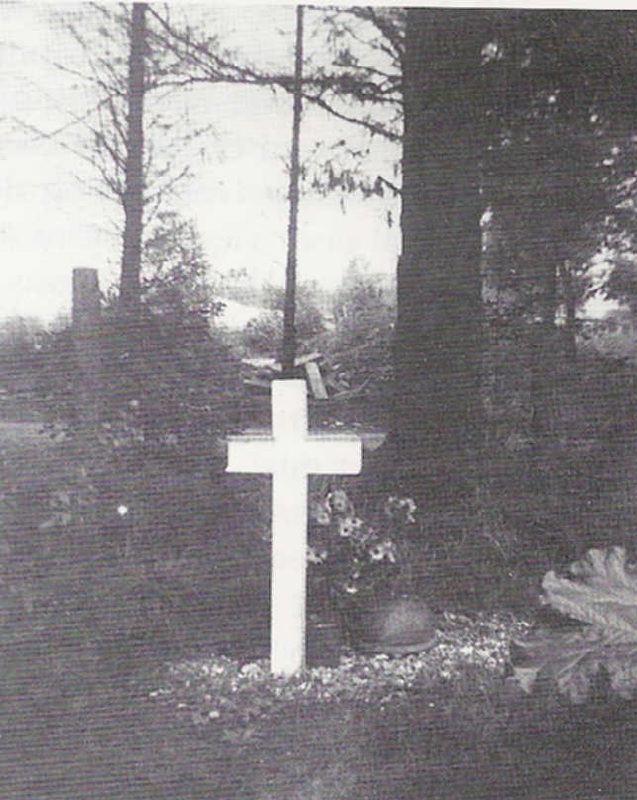 Spread over 15 Cemeteries in the Netherlands, and 2 in Belgium are the remains of unknown soldiers known to have been killed or died of their wounds as a result of the Battle of Arnhem. 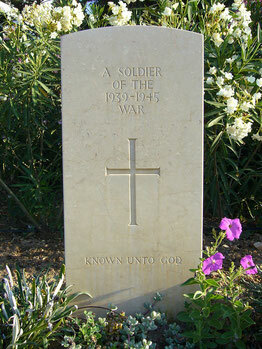 Possible a number of them also rest at War Cemeteries in Germany who died as Prisoner of War. No doubt some rest in the grounds of the former Battlefields. Some of the missing men will remain unknown as a result of the battle, due to setting fire to the Gliders by the Germans, shellfire, the bombing of the Arnhem road bridge in October 1944.